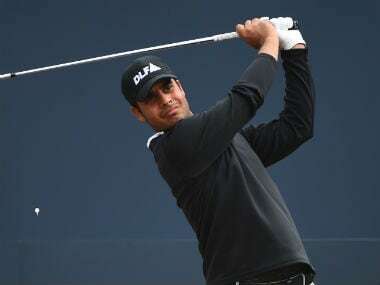 Shubhankar Sharma will continue his quest to get closer to the ultimate goal of getting onto the PGA Tour, as he tees up at this week at the $9.5 million CJ Cup @ Nine Bridges. 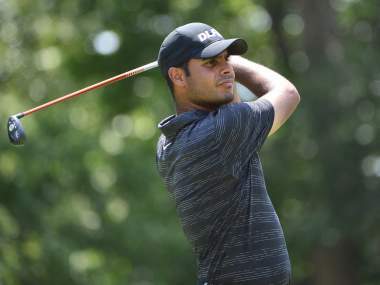 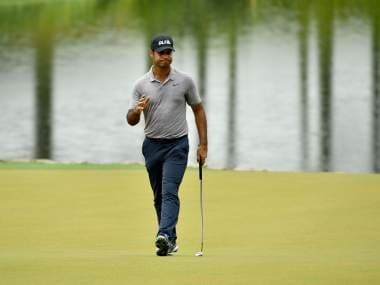 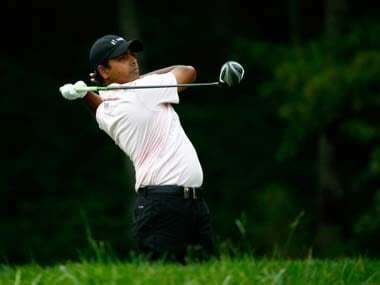 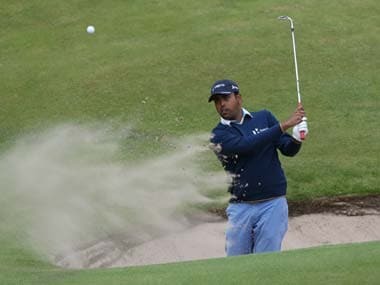 Sharma, who was recently bestowed with the Arjuna Award, was in tied 14th place, four shots behind the surprise leader Bronson Burgoon (63) of USA. 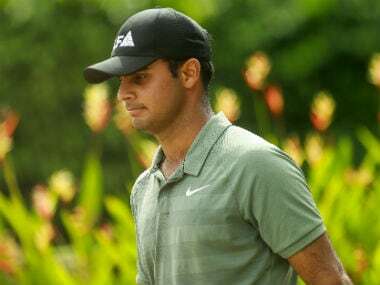 Shubhankar Sharma along with the in-form Gaganjeet Bhullar, Anirban Lahiri — who has been here before and was T-3 in 2015 — and Rahil Gangjee lead the Indian contingent. 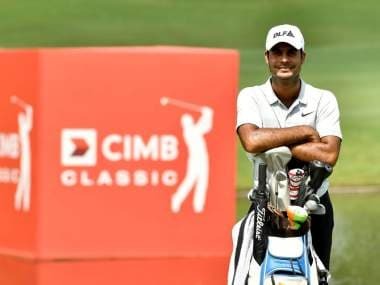 Sharma won February's Maybank Championship in Kuala Lumpur and he returns to the city on top of the Asian Tour prize money standings ahead of the CIMB Classic. 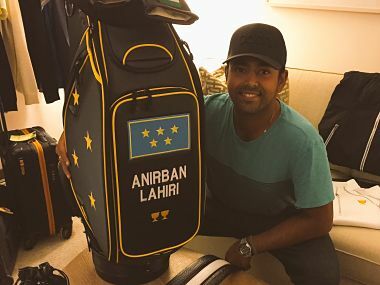 Lahiri confessed that he made a bad club selection at the start. 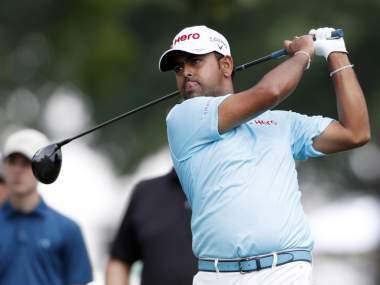 The 27-year-old Lahiri was going fine at one-under through 11 holes with two birdies and one bogey when he hit a rough patch with three bogeys in a row from 12th to the 14th.